Tank It Easy and the Chicago Marine Aquarium Society welcome you to The Aquarium Extravaganza being held at the Odeum Expo Center located at 1033 North Villa Ave., Villa Park, Illinois on October 13th-14th, 2018. Join us this fall for the premier aquarium event of the year. Showcasing Chicagoland's local fish stores, live fish & coral, large display aquariums, and products from the industry's top manufacturers. Bring the family and enjoy raffle giveaways, concessions, and face paintings for the kids! Need a room for the weekend? 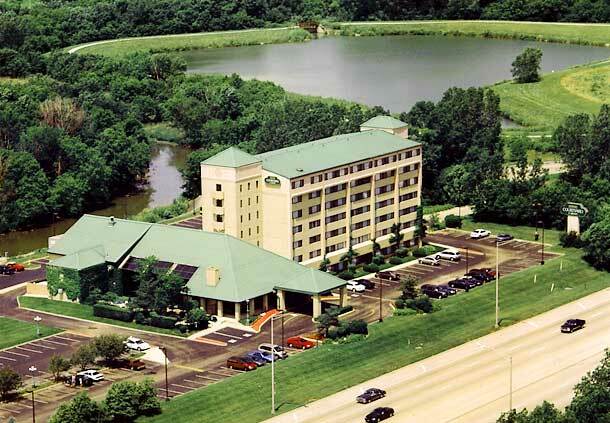 The Courtyard Marriott of Elmhurst is less than 2 miles away, so you'll be just a few minutes drive from the event!